It’s that time of the year again!!! 2019 Cape Town Cycle Tour has arrived!!!. FCW has managed to secure 20 spaces for this event. I have taken over from Nafeesa Rahbeeni and will be in contact with all those who will be participating. This year, your contribution will ensure that the children of our Langa and Khayelitsha FIF programmes are kitted and ready for school at the start of 2019. The cost per rider is R 2 000.00, which includes the entry fee, registration fee as well as a rider cycling top. 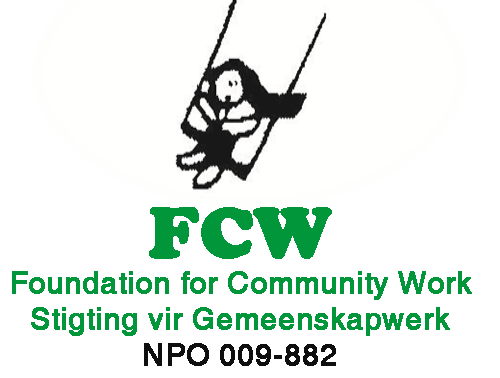 If you are interested in supporting the FCW Charity Group, please provide me with your name, surname and ID number so that I can add you to the group myself by Wednesday 5th December 2018. I will require your top size as well. If you require anything else, do not hesitate to contact me.